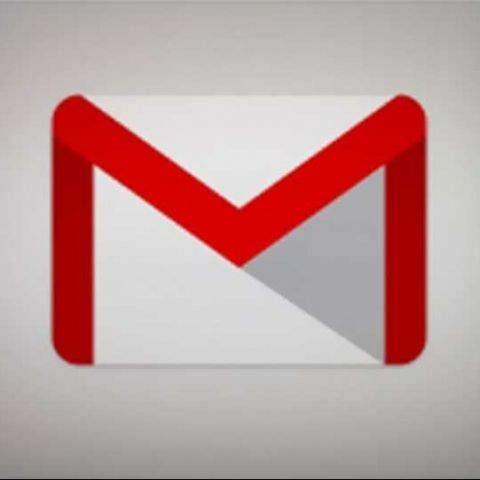 Google has updated its Gmail for iOS app with new features that target Google power-users. Google has rolled out an important update to its Gmail app for iOS. Now the app, version 2.2.7182, opens Google links directly in the corresponding Google app. This means you can open YouTube, Google Maps, and web links in Google's YouTube, Maps, and Chrome apps if a user has those apps installed, instead of going to the mobile web versions in Safari. Google, however, allows users to turn off this feature via the in-app settings.. Moreover, users can signed in with multiple Gmail accounts in the app can sign out of one of them. The Gmail app for iOS is available for download via the App Store. The 12.1MB download is compatible with iPhones, iPod touches, and iPads running iOS 5.0 or later. Google's new feature is said to deepen its ecosystem on Apple's iOS. Following Gmail app launch 18-months ago, Google launched a standalone YouTube app that replaced the native YouTube app Apple had omitted for the launch of iOS 6. Google had rolled out major update to its Gmail for iOS app in March this year. The update brought in swipe gesture navigation and time saving features. The swipe gesture allows you to swipe right and left to move between messages and conversations. This negates the need to have to individually close messages and return to the inbox before selecting another message. The last update also included support for up to five email accounts, as against three that the pre-update version supported. Read more about Gmail v2.1 update here.